*Certain schools and programs require GRE/GMAT scores. Please check the requirements below for your school and program. Some departments may require additional materials, such as a writing sample, a third letter of recommendation, etc. Check with your department's website or the Office of Graduate Admissions at [email protected] if you are unsure of your program's requirements. International applicants must submit TOEFL/IELTS scores and fulfill the English Language Proficiency Requirements in order to be considered. For the School of Business, GRE/GMAT scores are required for all applicants applying to a full-time graduate program; Students wishing to attend on a part-time basis should refer to the individual program pages for their admission requirements. Please note that all scores are only valid if taken up to five years prior to the application term. For applications to the School of Business programs, submission of GMAT scores will be preferred. 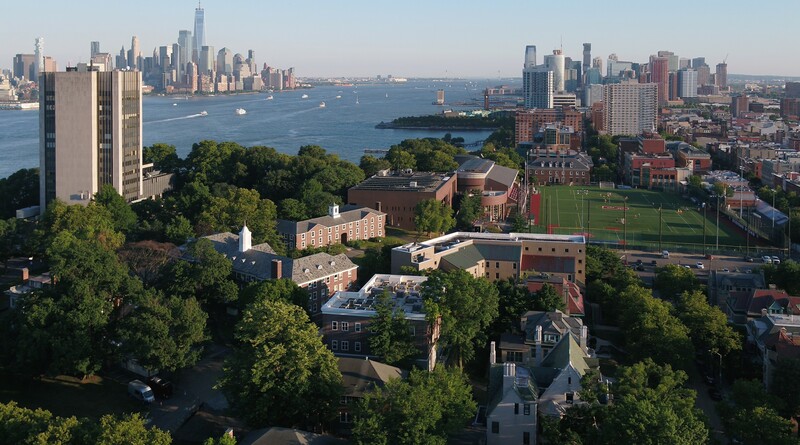 Current undergraduate Stevens Institute of Technology students applying to most graduate programs at Stevens are not required to take the GRE/GMAT. Additionally, the GRE requirement will be waived for any Stevens undergraduate student for two years from the time of graduation. This exception does not apply to the MBA and MBIA programs, which both require a GRE/GMAT score from all applicants. Please note that unofficial copies of transcripts and scores may be uploaded to your online application for review purposes. However, upon admit you must request an official copy of your transcript(s) to be sent to us directly from your previous university’s registrar's office and all official scores reported directly from the respective testing agency. Once we receive the official documents, we will verify them. If there are any discrepancies between the unofficial documents you submitted, your admission to Stevens will be withdrawn and you will not be allowed to reapply to Stevens in the future. Think of your Personal Statement as the voice of your application. This is the opportunity to let the committee hear from you! When crafting your Personal Statement, it may be beneficial to consider your past, present and future. Past: What have your educational and work experiences been thus far? What has led you to this point in your life? Present: Why are you applying to graduate school? Why are you choosing this institution? Why are you choosing this program? Future: What are your career goals? How will this degree help you to attain them? If you are applying to a Ph.D. program, you might want to discuss your research interests and how they align with the work of the current faculty. Your statement should be roughly one to two pages, double-spaced, 12 point font. Please see the Acceptance Categories page to learn more about Provisional Admissions Requirements.